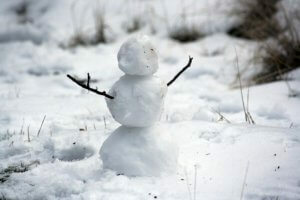 Home » The Buzz » Debt » Best Way to Pay Off Credit Card Debt – Snowball, Avalanche, or Snowflake? You may have heard Dave Ramsey talking about the debt “snowball,” in which you pay off all your debt in order of lowest to highest balance, disregarding which cards have the highest interest rates. So, if your lowest credit card balance is $500, you’d pay this off first even though you may have others with higher interest rates. The main benefit of this technique is that you see success early on and skirt the danger of getting frustrated and giving up. Of course, you would still make the minimum monthly payments on all your other debts. With this strategy, you approach your debts more mathematically, paying them off according to interest rate, starting with the highest. This results in the least amount of overall interest paid, but it takes perseverance and willpower. I chose this strategy for its financial benefits, but it was tough at first. If your highest-rate cards also happen to have the highest balances, you won’t see much progress when you start out. But stick with it, and you’ll see it’s the most advantageous option. Again, you’d still make the minimum monthly payments on your other cards. The debt snowflake method is for those who have either very little credit card debt or want to speed up the payoff process. Each snowflake is essentially money that’s been cut from elsewhere in your budget, redirected to your credit cards, no matter how big or small. Think of it as a micropayment you send to the bank whenever it comes your way. 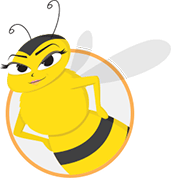 You could clip coupons, reduce your monthly bills, or generate income by filling out paid online surveys or selling your unneeded stuff online. Any way you can save even a dollar and put it toward your credit-card debt constitutes a snowflake. It’s also a good companion strategy to both the snowball and the avalanche methods. So, what’s the best strategy for you? If you’re the type who needs regular motivational boosts to stay on track, go with the debt snowball. You may pay more in interest, but you’re also more likely to stay on track. 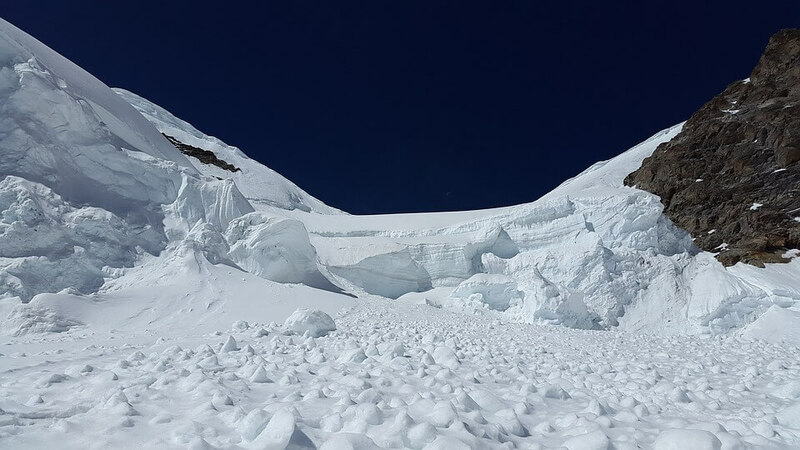 If you’ve got the persistence to withstand a delay in tangible results, try the debt avalanche. This is the most financially beneficial approach. 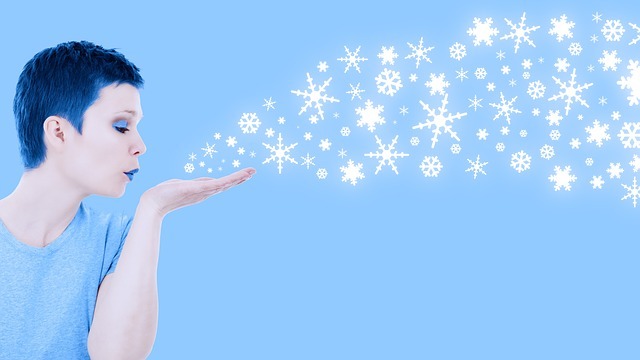 The snowflake works well along with either – or alone if your debts aren’t that significant. No matter which strategy you pick, get going. Credit card debt is a financial death knell, and once you’re free of its grip, you’ll open a whole new world for yourself financially. 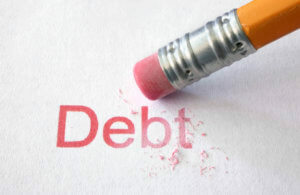 Which debt reduction method suits you best? Larry Sanders dug himself out of $30,000 in credit card debt in his twenties, and now teaches others to do the same.